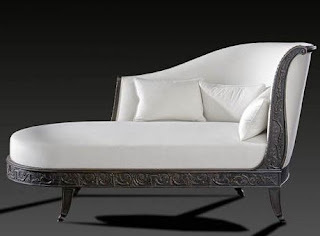 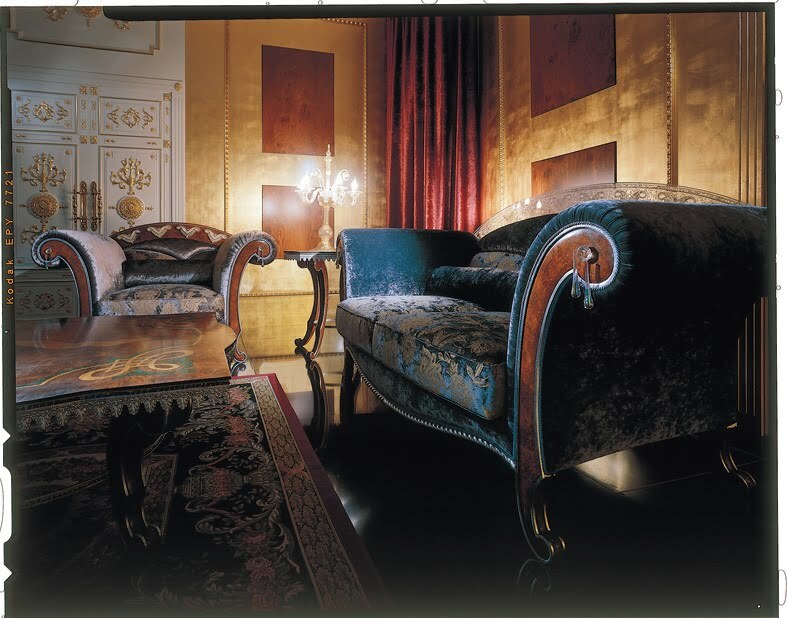 All Italian sofa set - hand carved solid wood . 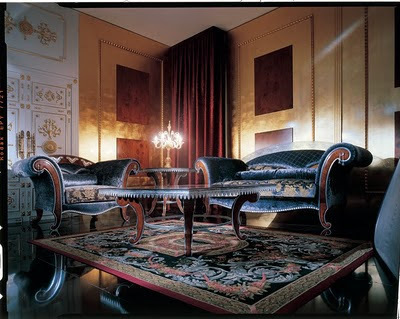 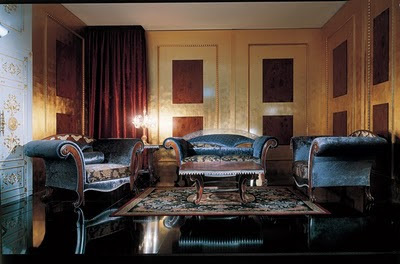 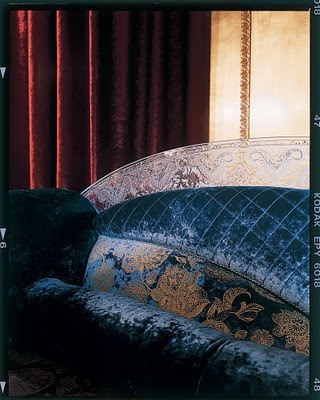 Silk-velvet upholstery strass - galss decoration. 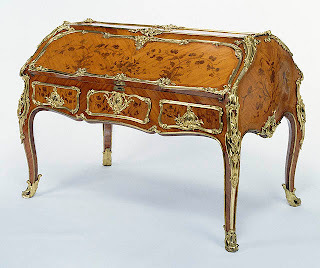 Finished in walnut colour with touches of silver foil . 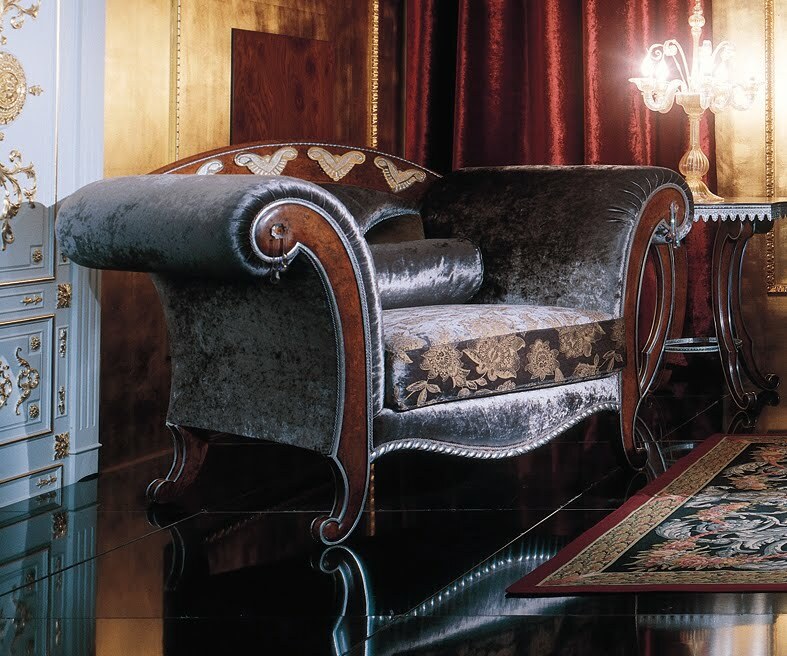 Top of the sofa and armchairs in hand-made carved glass of 15 mm thickness or in silver plated decoration - also see empire living room , furniture seating sofa , European living room , . 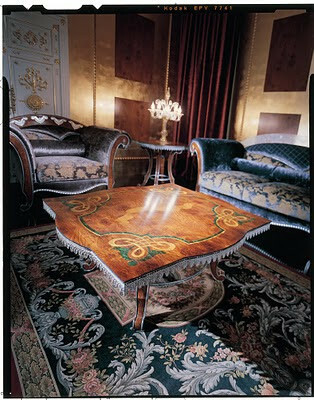 Tables with inlaid - marqueterie design made of elm , ash , pear wood veneer with green malachite imiation decoration in silver plated details.